There are many benefits to going green – good for the environment, lower energy costs. But for most people the cost of energy efficient products is too high. Thankfully, Floridians will be able to afford to upgrade their air conditioning with Property Assessed Clean Energy (PACE) program. Contact us for more information on the PACE program. 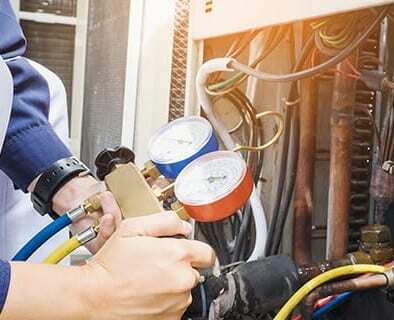 A participating contractor, such as East Coast Mechanical (ECM), will put together an estimate for qualifying energy-efficient product, like a new air conditioner installation. You can apply for the PACE financing and if approved, we will install your new unit. Your repayment will begin with your property tax next year.